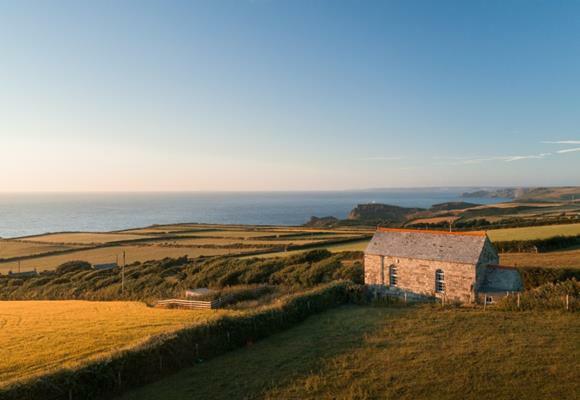 In the midst of August's cheery chaos, we'd like to dedicate this month to remoteness - because everyone should make time for a little seclusion come summertime. 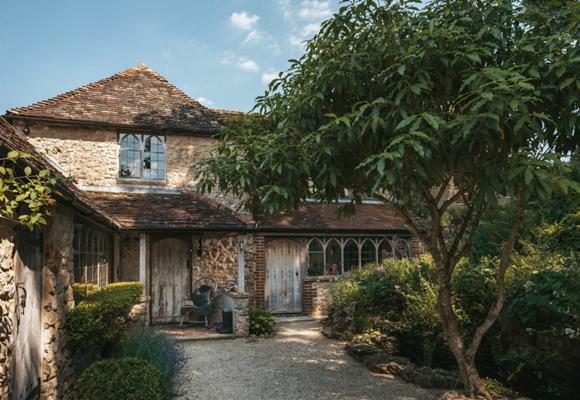 Whilst it's likely the world’s best secrets will be forever kept and handed down to only the lucky few, we've toiled away to unearth those hidden gem homes that could be found. Gather with friends and family, or savour solitude, for a week amongst mountains, coast or countryside with little more than a canine or cinema room for company. 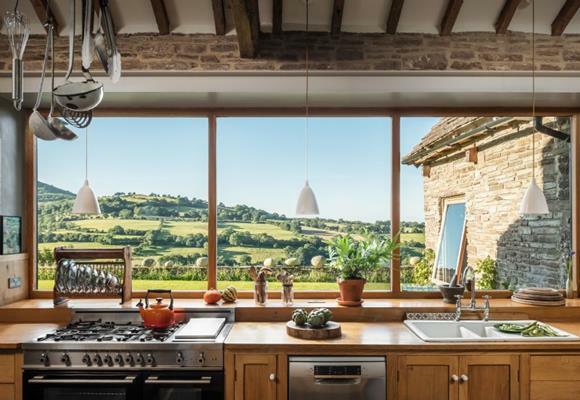 Bathed in natural light, this luxury home in rural Dorset is the perfect retreat for gathering the whole family together. Boasting a sauna and steam room, hot tub and magical gardens, Orbis offers deep relaxation come rain or shine. Pilgrim embodies the very essence of English country-cottage chic; honey-hued in appearance and sweet in nature. 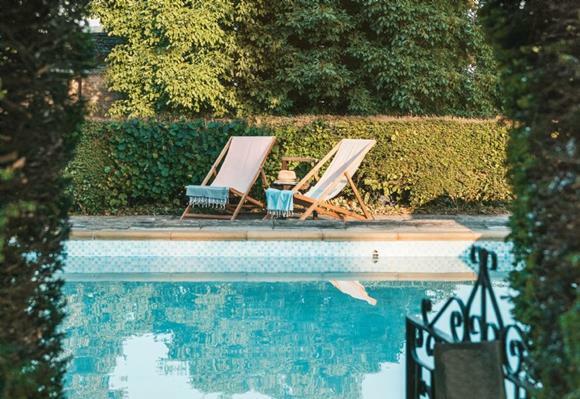 Start the day with a few laps of the pool before a drawn-out breakfast and an afternoon mosey around boho Glastonbury. 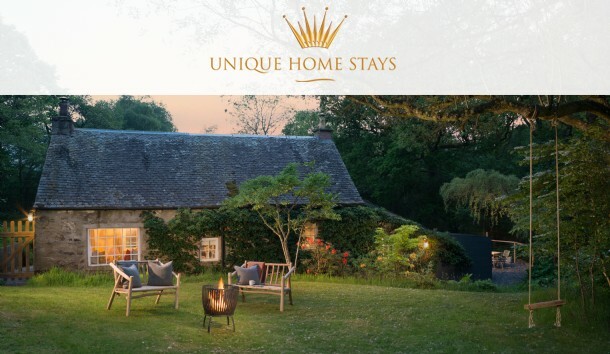 Charity offers a wellness retreat of the wild kind, so when you’re finished with bounding up mountains and cooling off in waterfalls, enjoy afternoons filled with croquet and Champagne and evenings milling about between the cinema barn and hot tub. 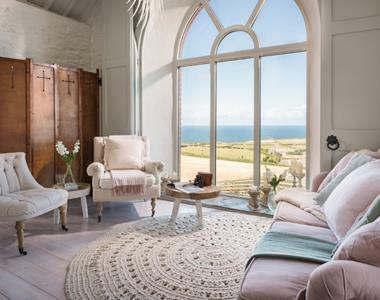 The clue is in the name at this romantic haven set on the wild north Cornwall coast. Perfectly placed for ombre sunsets melting from heavens to horizon, this eclectic five-story home will inspire writers, artists and dreamers alike. Being in the back of beyond allows us to rediscover the most pure and simple pleasures in life. 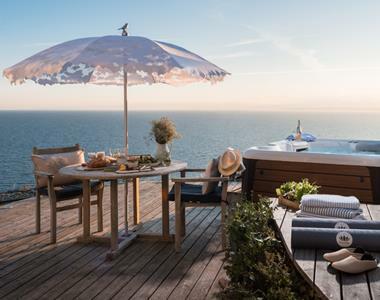 From woodland hideouts ensconced in nature, to cliff-hanger cabins perched atop roaring oceans, let our carefully-curated collection of wilderness retreats offer inspiration for your next unique escape.